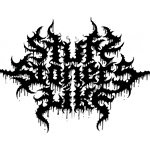 Started in 2007 in Oakland, California, Stuff Stoners Like is a blog dedicated to marijuana and the movement to legalize the plant. Stuff Stoners Like has been read by millions of stoners, worldwide and features a daily mix of the latest in marijuana news, reviews and entertainment. 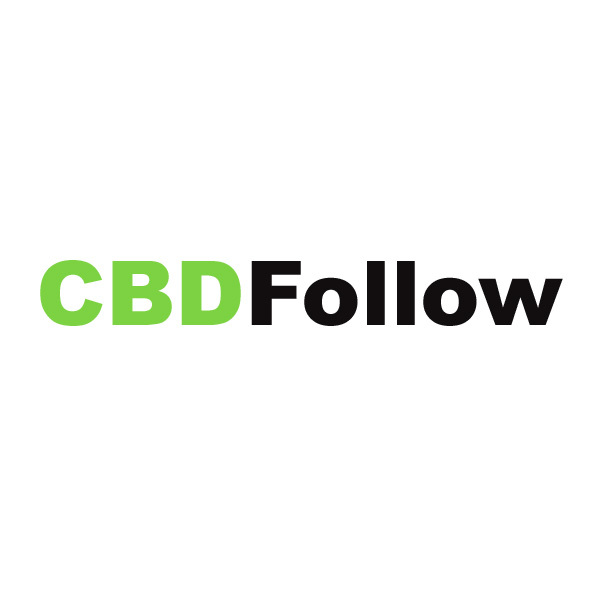 CBDFollow is a digital publication focused on hemp-derived products and services. 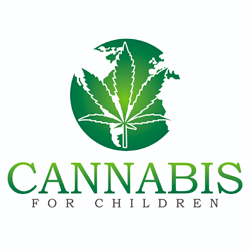 Hemployed is the premier job board for the Cannabis, Medical Marijuana, and Hemp industries.